On December 16, 2014, the President signed into law a bill which included significant provisions for Multiemployer Pension Plans. Learn more about it. 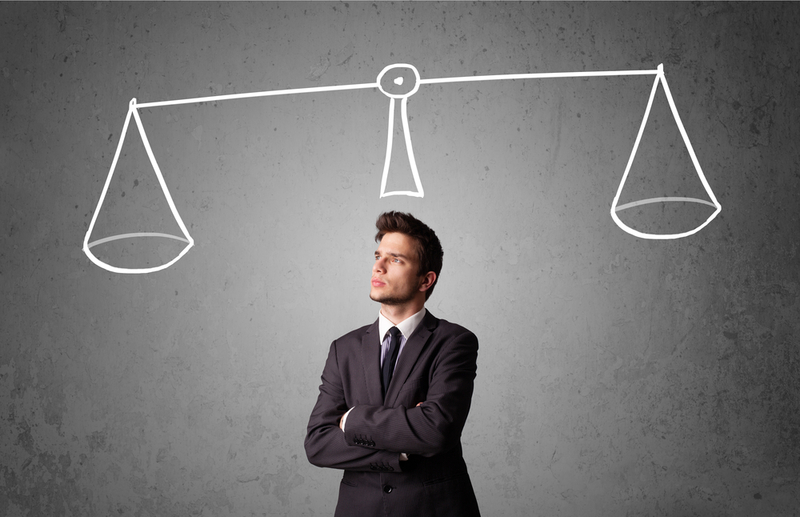 Affordable Care Act Employer Mandate- Play or Pay in 2015? Learn how the Affordable Care Act Employer Mandate can affect you. Did You Miss the Required Minimum Distribution Deadline? Did you miss the required minimum distribution deadline? 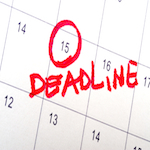 Learn about the consequences of missing the deadline and how you can avoid them. The Retirement Gap Report will help plan sponsors and advisors assess overall plan health by evaluating the projected retirement readiness of individual participants and the plan as a whole. Puerto Rico-qualified retirement plans still get a pass on any non-discrimination testing of employer match and post tax contributions; ACP testing is not required. 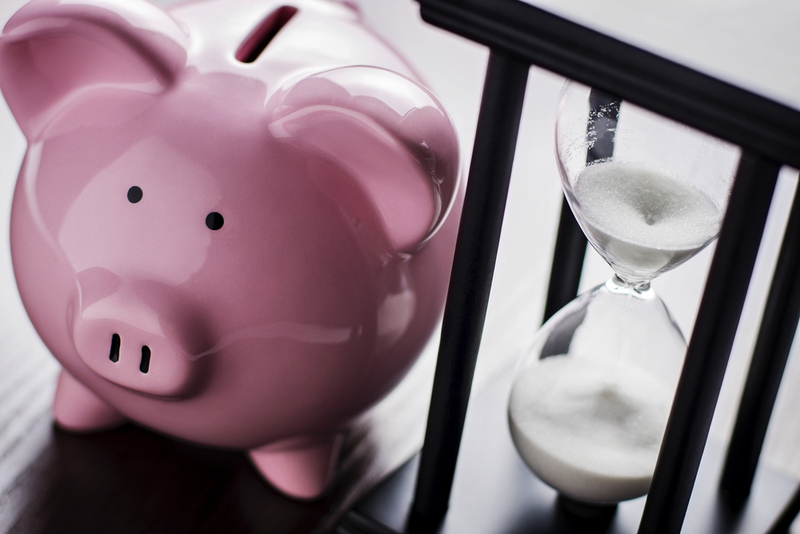 The US Treasury Department modified its FSA “use-it-or-lose-it” provision to allow rollover of FSA funds. Learn more how this can benefit your company.